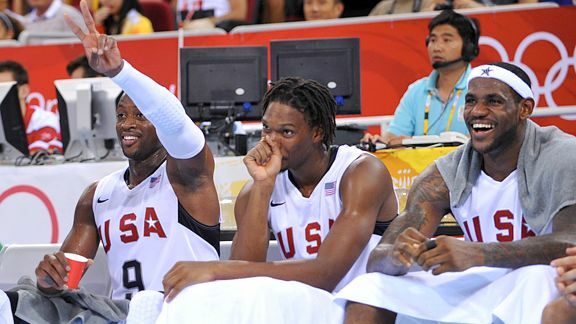 Chris Bosh and Dwayne Wade focused their attentions toward Miami, FL to start a new regime in the NBA. Some how or some way these two significant players enticed “The King” LeBron James to actually come to the Beach and PARTY. Now the new question is, who can stop the Heat from burning the Eastern Conference up??? The Cleveland Cavaliers and the Toronto Raptors will actually have a huge void to fill and what will life be like without their notable stars. Pat Riley has to be a Basketball mastermind to get all of the previously noted players all to consider their contracts and make a run at a championship. The NBA will be something to see now but more or less these moves will make the NBA’s parity seem to never be the same.